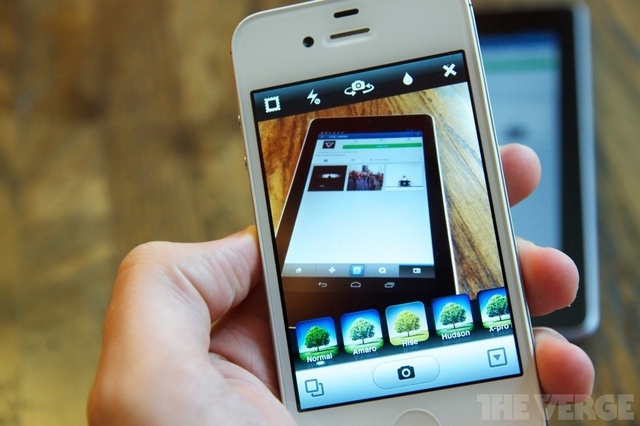 TheVerge notes: Instagram photos are no longer visible in the Twitter timeline. Instead, users are seeing blank white space after clicking “view photo” from Twitter’s web client and official mobile apps. We’ve been able to confirm the issue ourselves after seeing numerous reports surface on Twitter. Early last week, Instagram dropped support for Twitter cards, deepening the wedge between the two massively-popular social websites. CEO Kevin Systrom justified the move as the right thing for business and a way to steer users toward Instagram’s new web profiles. Systrom said that his company would “always” offer some level of integration with Twitter, but the minimal approach we’re seeing today is undoubtedly less than what many had hoped for. Even after last week’s news, photos had temporarily remained visible to some on Twitter — albiet in a rudimentary, cropped form. Today’s disappearance has therefore led to newfound confusion among Instagram users. Update: Facebook has confirmed to The Verge that today’s change is an expected part of its decision to end support for Twitter cards.